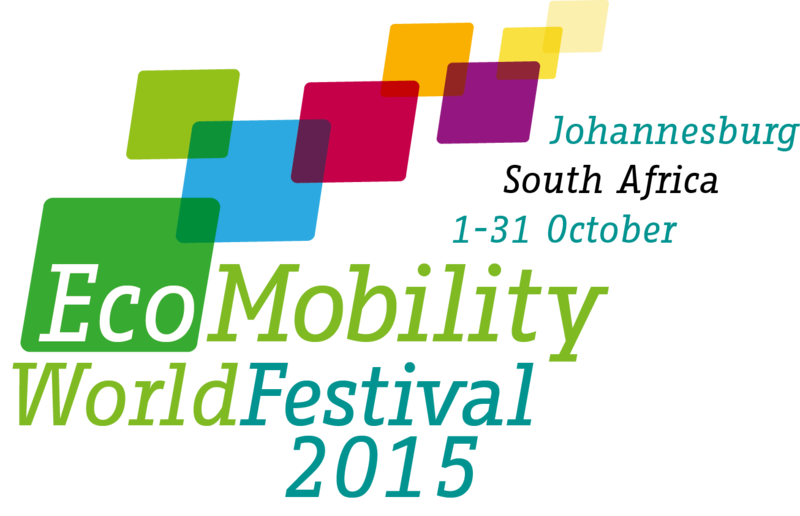 The EcoMobility Festival will bring forward various upgrades to the current publiscape of Johannesburg. New public spaces shall be created and the existing will be imporved to highlight the historic neighbourhoods and laso to provide seamless transition to public transport. Alexandra is one of the neighbouroods that will receive various upgrades. 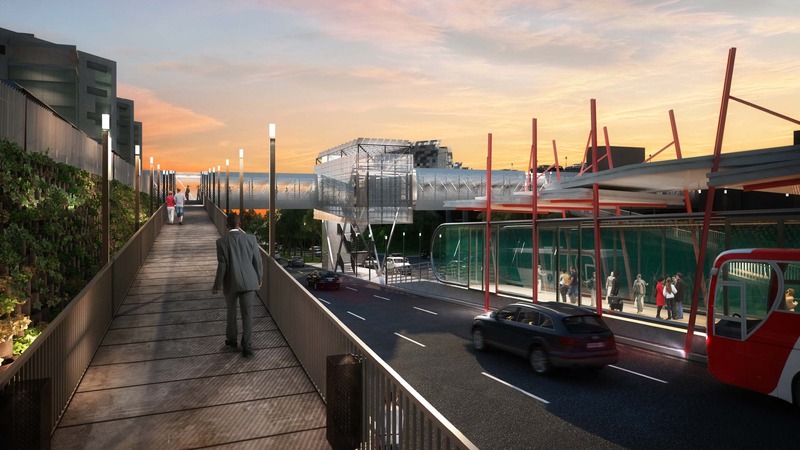 A state-of-the-art underground public transport interchange is being constructed next to the Pan Africa shopping centre in Alexandra. This interchange will enable commuters to shift seamlessly between taxis, buses and cycles at a single venue. Significant upgrades are made to the public environment in Alexandra, one of the oldest and most historic parts of Johannesburg including new sidewalks and improved public lighting. Flowing from the Festival, City Parks will convert a part of the Jukskei Park into a cycle, road safety awareness and skate path.